← Colors that heal. How does this work? 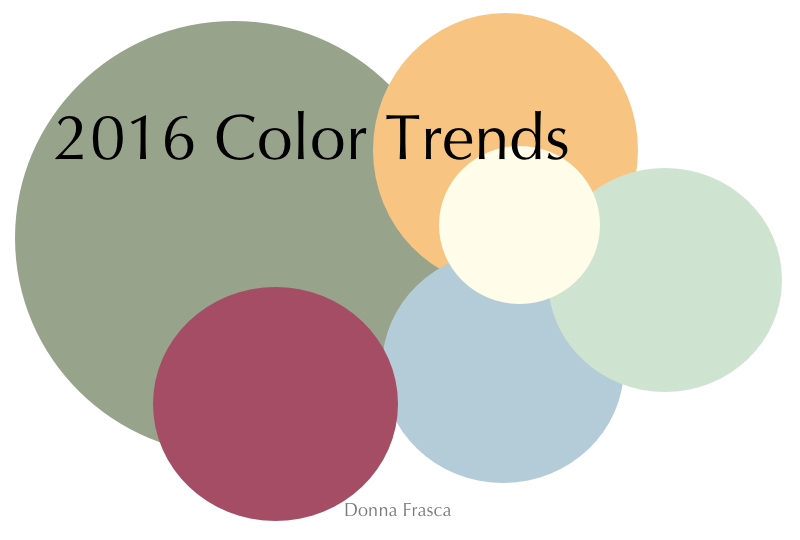 Color and Design trends for 2016. What will they be? Colors come and colors go. What will the next colors for 2016 be? Oh I love this time of year! Color Marketing Group and Voice of Color are just about to release their colors for 2016 and 2017. Oh please pick a winner guys!! Following color trends are a ton of fun and I just love to see how retail and fashion follow their leads. For me, it’s a chance to promote new colors for the home and hopefully, it will be ones that everyone likes. I saw this fabric somewhere and although the pattern is dated, the colors are not. 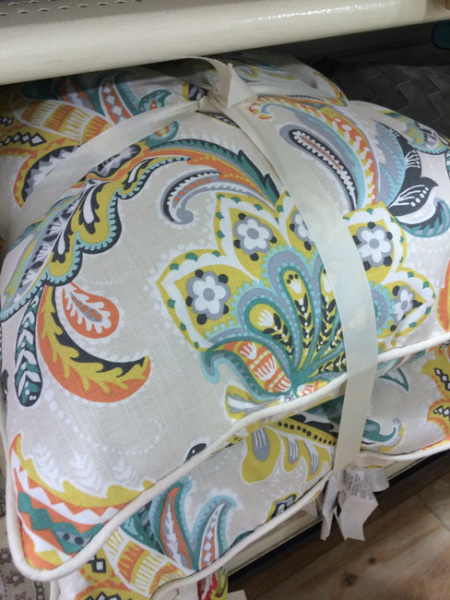 These are such great colors to bring into the home and these are the ones that I will be plugging for 2016. Aren’t they lovely? With the current colors out already which are Coral Reef, Marsala and Guilford Green from Benjamin Moore, this color palette will fit right in. I recently saw a similar post by Kristie Barnett of The Decorologist who echoes very similar colors. Go look at her post and read what she has to say but meanwhile, here is a fabric she chose to represent the colors she likes. See how they are similar? Definitely a trend to watch peeps! This entry was posted in Color, Trends and tagged benjamin moore, color marketing group, Kristie Barnett. Bookmark the permalink. 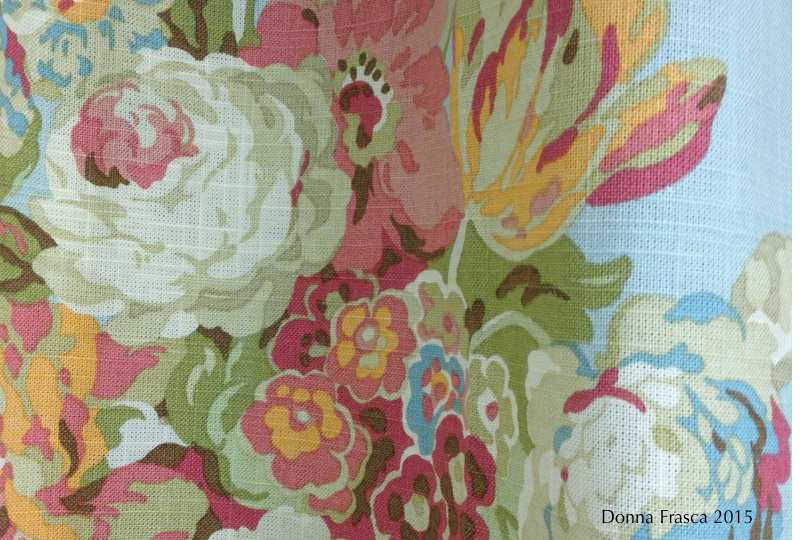 10 Responses to Color and Design trends for 2016. What will they be? I’m not a huge fan of green, but these soft greens are really appealing to me, especially in the combinations you’ve shown. Interesting! Even if the pattern of that fabric is dated, I still like it! Very pretty. Florals are coming back, too! I can’t believe they are ready to predict for 2016 and 2017, wow. Thanks for mention, Donna! You bet Kristie! I hope that mint green will be popular. I have it in my guest room and it looks and feels so good! I wish I had made the green a little cleaner but for the home, I don’t think it should be too bright plus the other colors are bright. Together, it looks pretty to me! What is the style color of sofas or sectionals? I don’t know Marian, it’s not my design – pretty isn’t it? What is the name of that Gold color? Tracy, that would vary depending on what paint deck you are using. It’s really hard to find a nice gold. Either they are to beige or too gold. I actually created this one but I’m sure that there are similar ones out there – again – depending on which paint company you are working with.